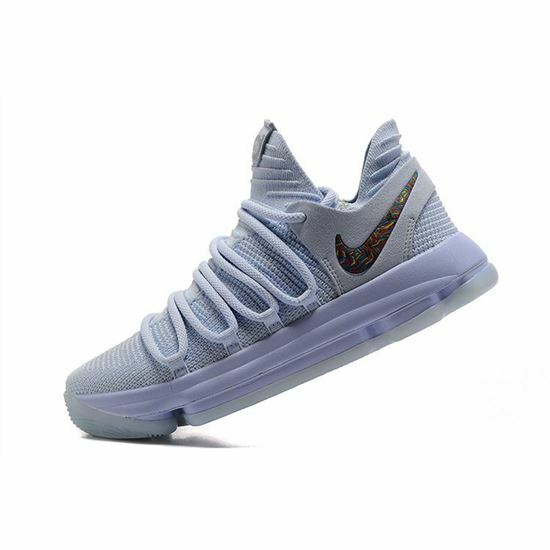 Nike Basketball has officially unveiled Kevin Durant's 10th signature shoe, the Nike KD 10. 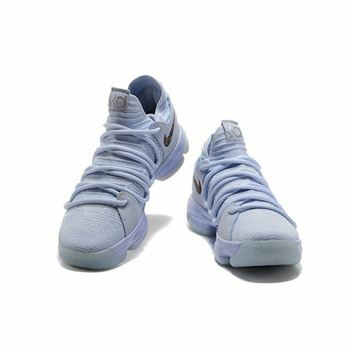 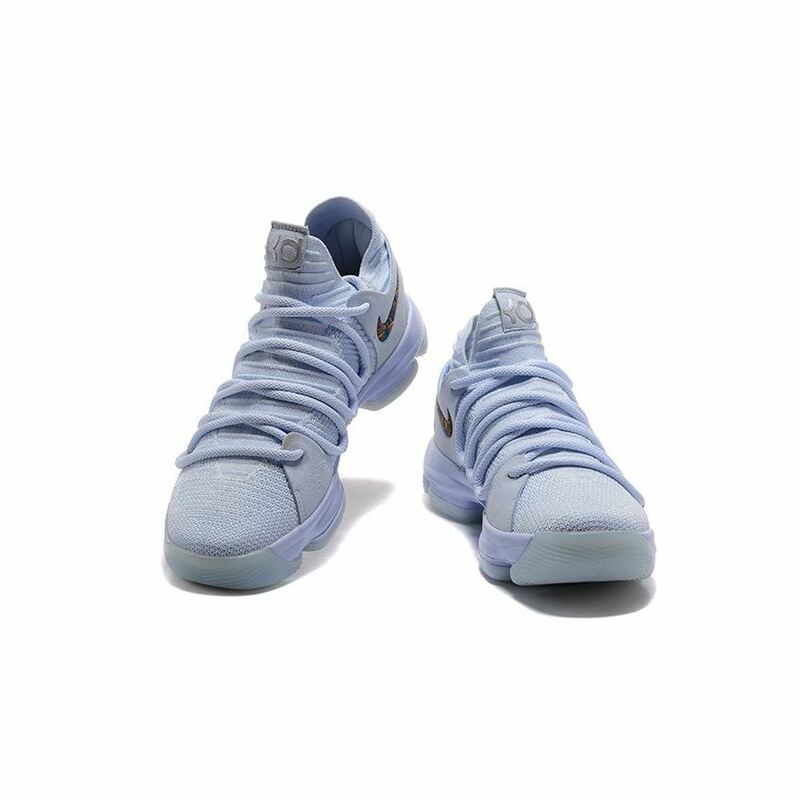 One of the first releases to debut is the Nike KD 10 Anniversary that comes dressed in Faint Blue. 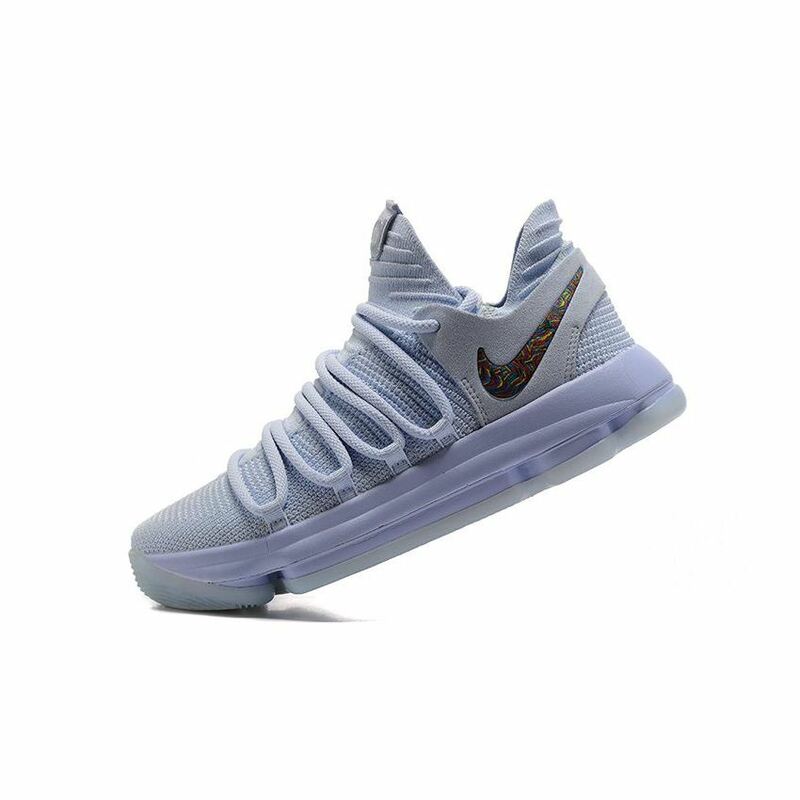 The Nike KD 10 comes constructed with Flyknit which Nike is calling the best yet on a basketball shoe. 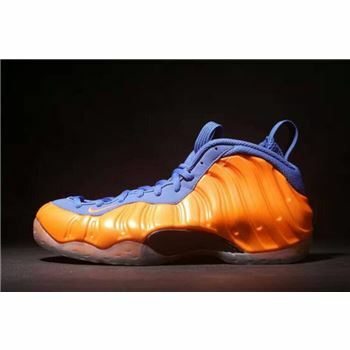 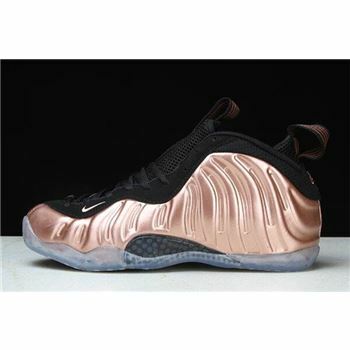 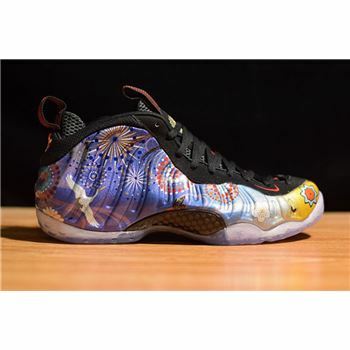 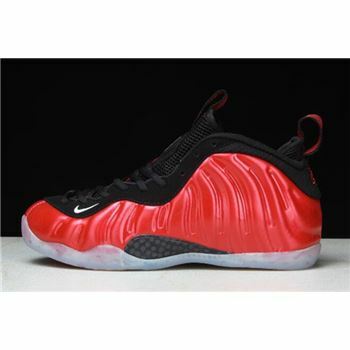 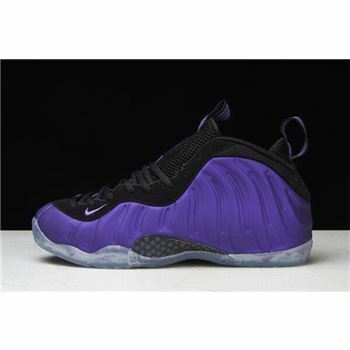 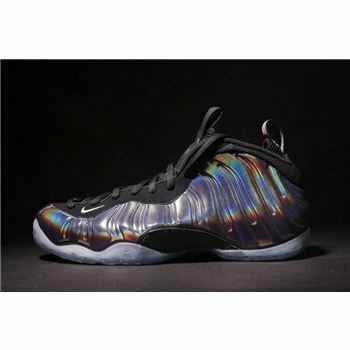 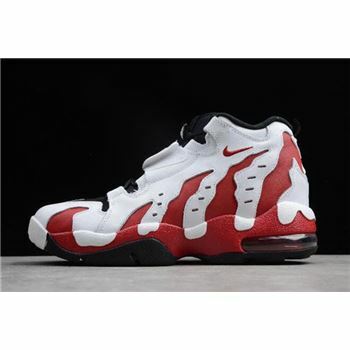 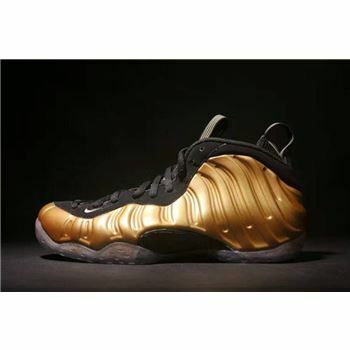 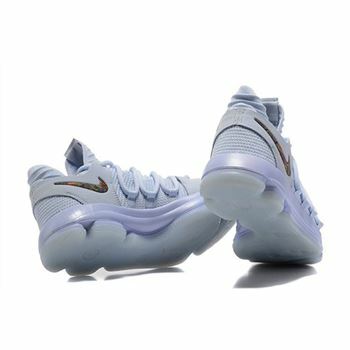 Other details include an unconventional lacing system that's designed to keep the foot snugly supported to the midsole. 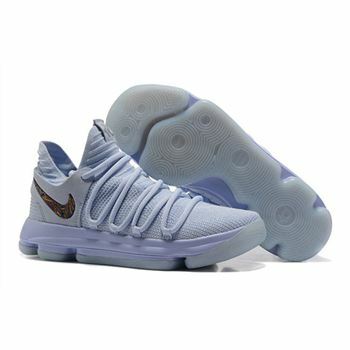 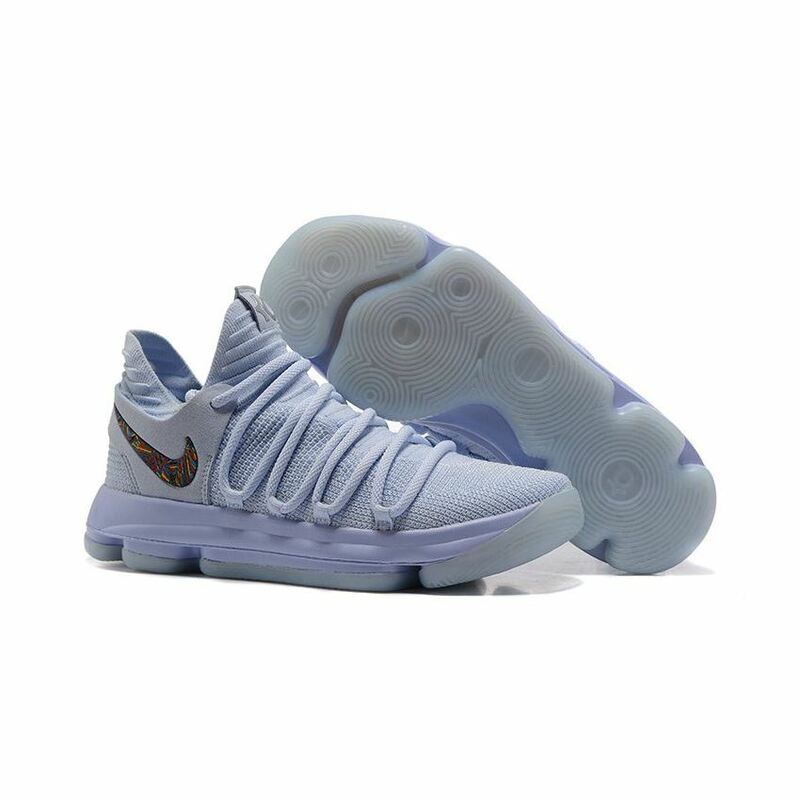 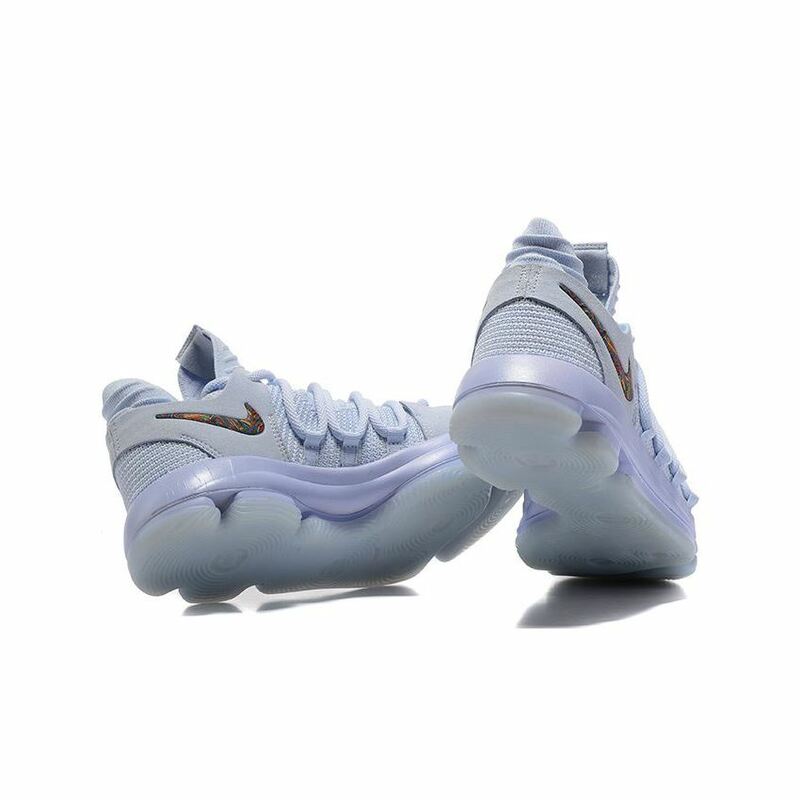 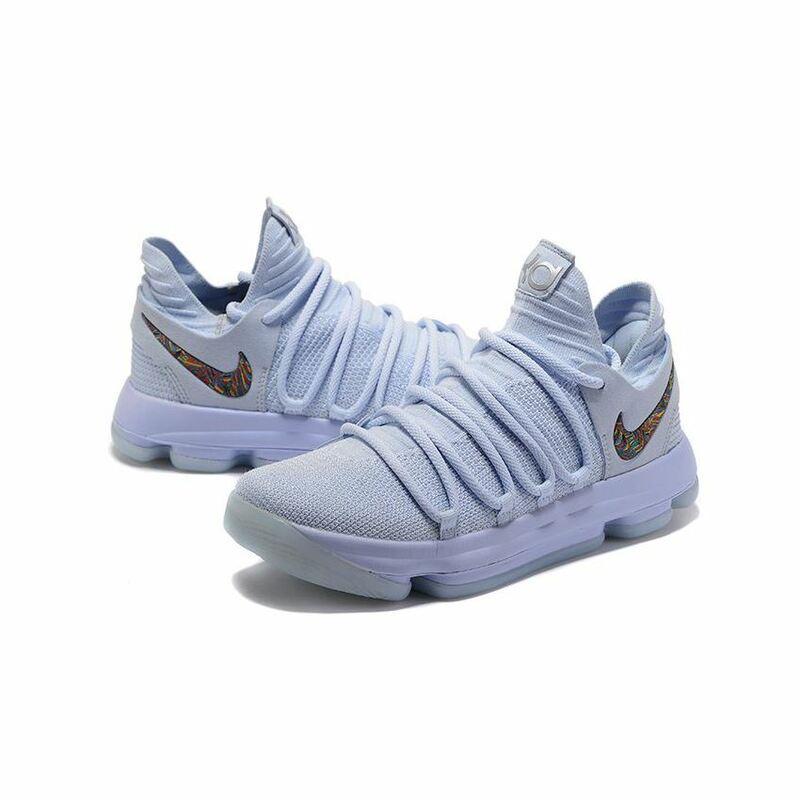 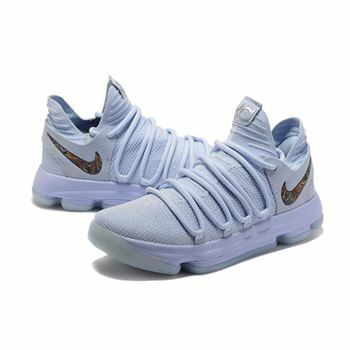 Giving the shoe maximum durability and impact cushioning is its full-length Nike Zoom Air unit that debuted in the KD 9.